This is some expert level cosplaying! We've rounded up 11 of the best YouTube costumes on the Internet, but can you tell the difference? We think these looks are almost too close to looking like accurate YouTube stars, and we know for a fact that we would be tricked by them! But what do you think? Let us know in the comments below. 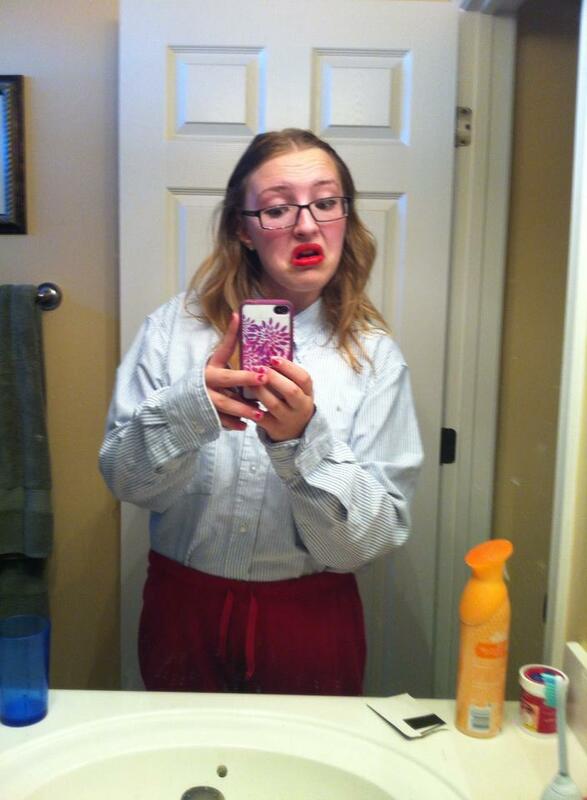 This Miranda Sings cosplay is too much to handle. She has the look absolutely nailed from the signature red lip all the way to her high waisted red trousers. Congrats - you nearly had me fooled! 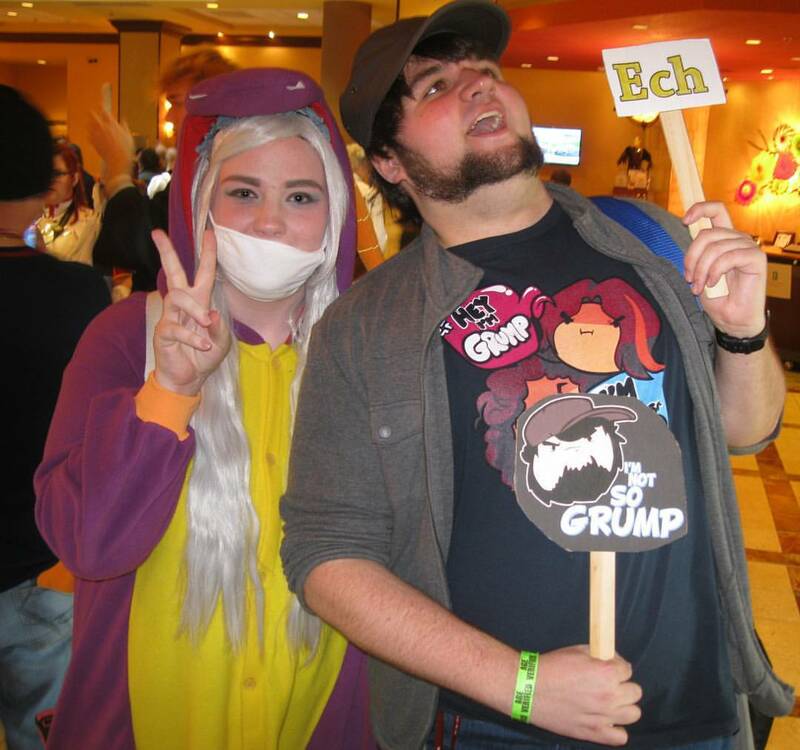 Of all the JonTron cosplays on the entire web, this one is by far our favourite. If you can't nail that iconic ECH sound, why not just have it on a signpost?! Absolutely genius. Oh look - more JackSepticEye cosplay appears, but this time accompanied by his good friend, Wilford Warfstache! Also, we're giving them +30 Internet points for that AMAZING Fairly Odd Parents parody poster they have. We want to buy 10 million. 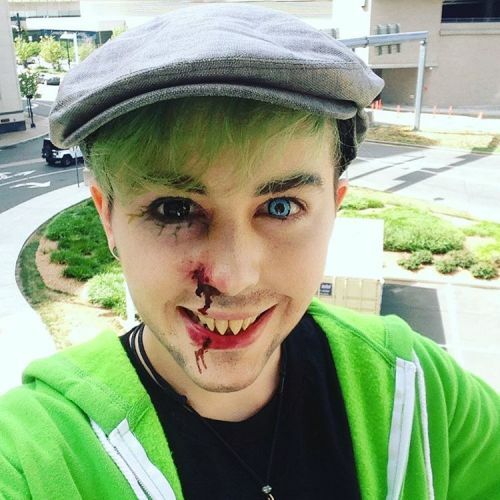 We promise that this is the last of the JackSepticEye cosplays, but just look at how good this is! Not even Jack has hair as beautiful as this, and that's a big statement to make. 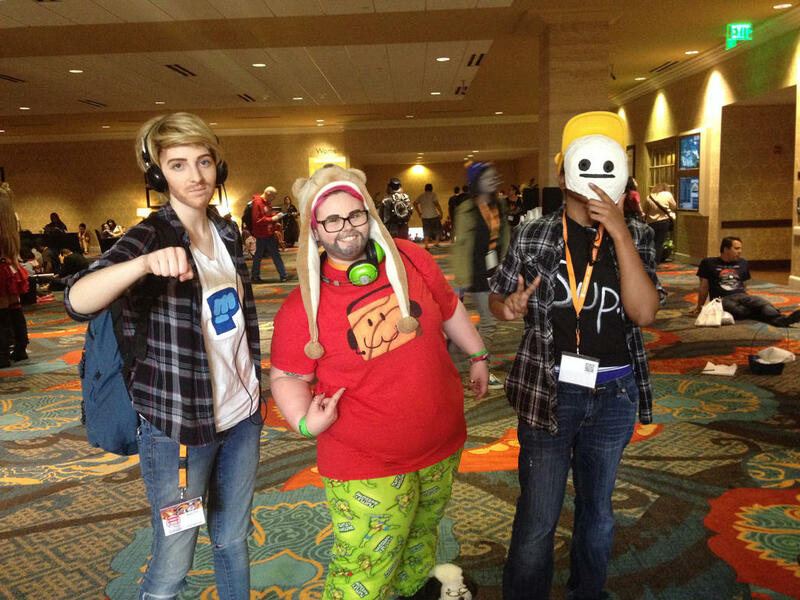 More gaming cosplay ahead with this incredible ensemble of PewDiePie, CinnamonToastKen and Cry! And if you hadn't already noticed, the Ken cosplay is even rocking the slippers... so this is too much cosplay goodness for me to handle. Next up is this adorable cosplay of Alfie Deyes for World Book Day! 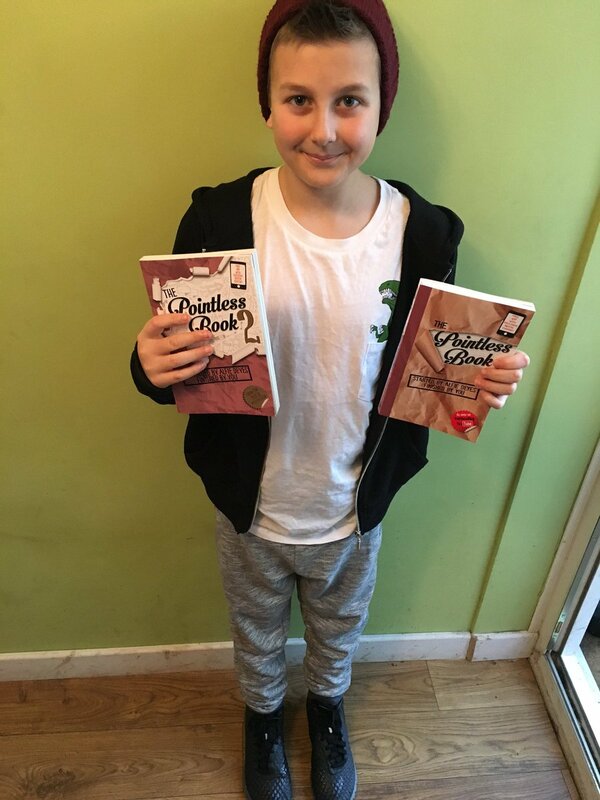 From the maroon beanie to the dinosaur pocket tee, this cosplay is completely spot on - but we don't think Alfie carries his books around everywhere with him! We had to put some Phan cosplay in here because they're one of the most dedicated fandoms in the art of cosplay - and this lil' lady is no different! 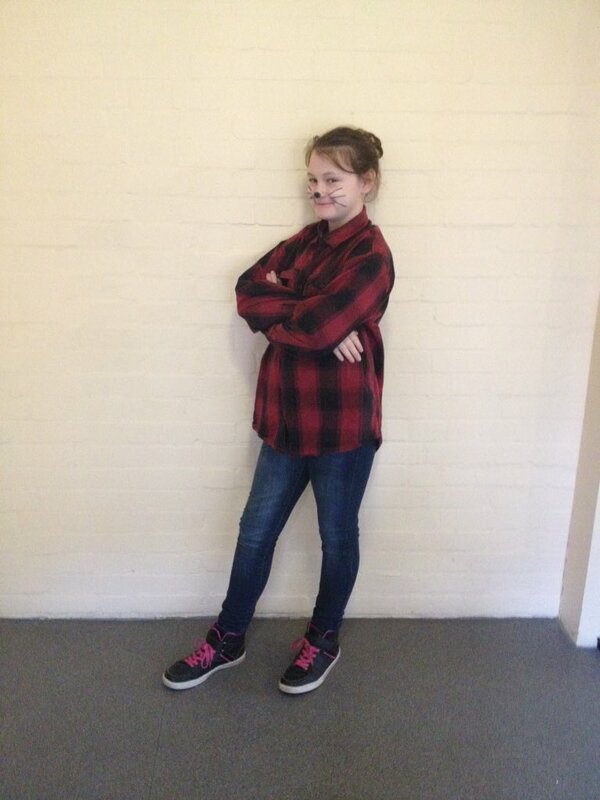 She also dressed up like a YouTuber for World Book Day, and chose to rock this amazing Phil Lester look, complete with cat whiskers and red plaid shirt. 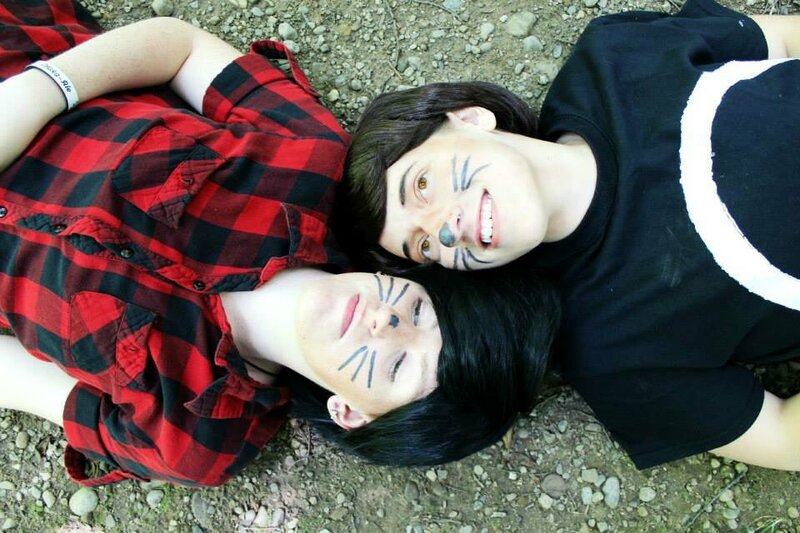 More Dan and Phil cosplay - but this time lying down?! The Phil Lester look is back again with the red shirt, but what's more amazing is that the Dan Howell cosplayer seems to have got their hands on Dan's infamous white circle tee! 10/10 for effort. 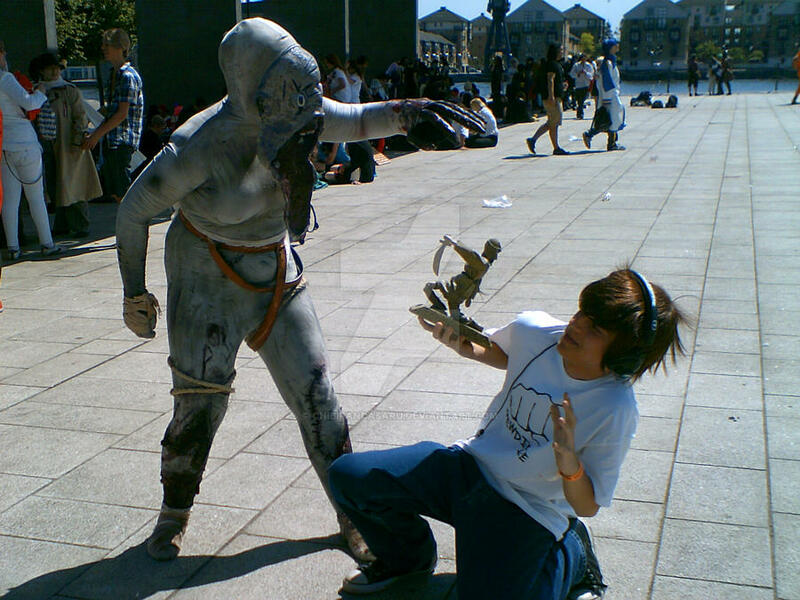 Not only does this PewDiePie cosplay come with its own Stephano, but there's even the monster from Amnesia! There's a whole photo series of these cosplays being acted out all over convention centres - so jump over to Google and take a look! 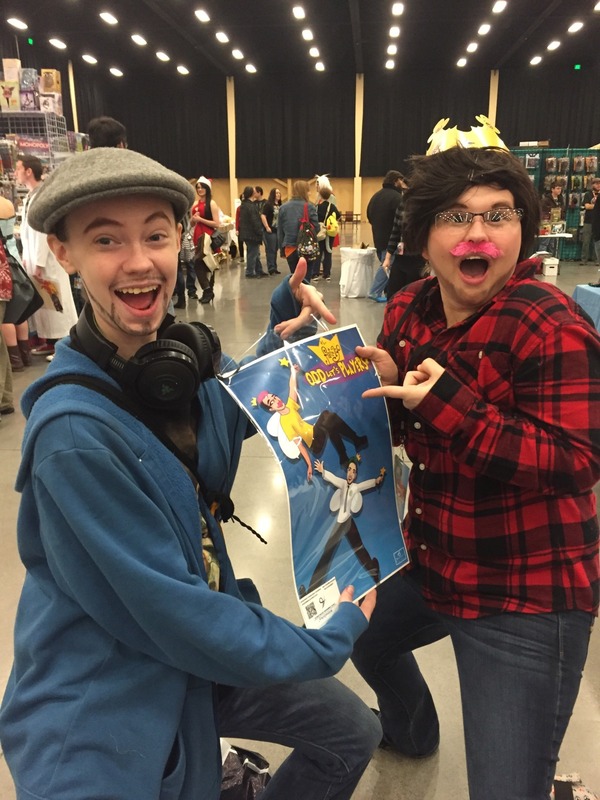 And finally, what cosplay list would be complete without this terrifyingly accurate Dan and Phil cosplay. They even took part in Phil's amazing 7 Second Challenge game... it's so realistic that we can't look away. HELP US. If you want to know what else is happening in the world of YouTube, make sure you subscribe to our YouTube channel and check out the most informative web series on the entire Internet - SLAY or NAY!